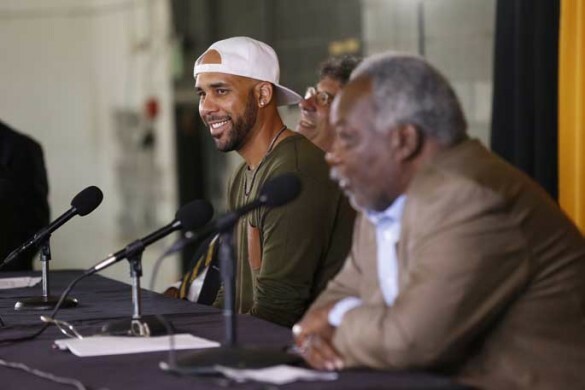 Boston Red Sox pitcher and former Vanderbilt student-athlete David Price will give $2.5 million to support the baseball facilities project at Vanderbilt, the university announced today. 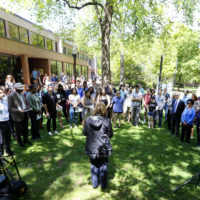 Price’s contribution serves as both the largest gift to the project and its capstone, effectively completing the $12 million fundraising effort. The baseball facilities project has drawn outstanding support from Vanderbilt baseball alumni – members of Coach Tim Corbin’s “extended family.” Sixty percent of those who have played under Corbin during his Vanderbilt tenure contributed to the current facilities project. Overall, contributions from more than 245 donors turned the project vision into reality. Aligning with the university’s core mission to educate, the baseball program is squarely focused on the teaching and learning experience to develop student-athletes. The project will include enhanced space in Memorial Gym for instruction, teambuilding and training for both current baseball student-athletes and returning professional players. The new 30,000 square-foot facility will also house open air batting cages, a weight room and cardio areas, as well as new offices and operations spaces that overlook Hawkins Field and serve as the left field wall. A new locker room for former players will offer an improved space for offseason training. Additionally, the project will overhaul the existing team clubhouse by renovating the team locker room, expanding the team lounge and reconfiguring the second floor as an open multipurpose space. 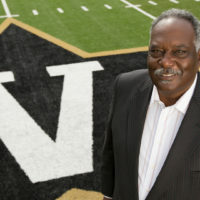 Price was the consensus national player of the year in 2007, leading the Commodores to the nation’s No. 1 ranking for 16 weeks during the memorable season. He became Major League Baseball’s No. 1 pick in the 2007 draft and now is the marquee starter for the Red Sox. The five-time Major League All-Star and 2012 American League Cy Young Award winner has remained in close contact with the university and the baseball program, attending games when possible, encouraging from afar through calls, texts and social media and returning to campus to train in the off-season. 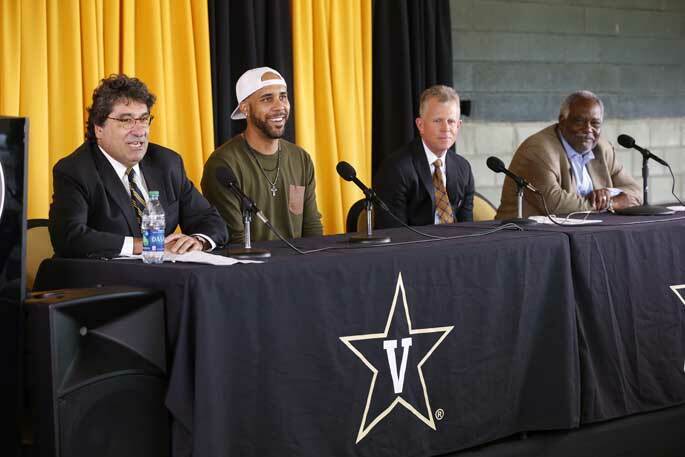 Price is a member of Vanderbilt’s Hall of Fame Class of 2015. Construction began on the project in May. The majority of the project is scheduled for completion near the end of the 2017 season. Renovations to the clubhouse will begin at that time with an estimated completion date of Spring 2018. For more information about the project, visit vu.edu/baseballfacilities.